These drop earrings are handmade by Patricia Locke Jewelry. 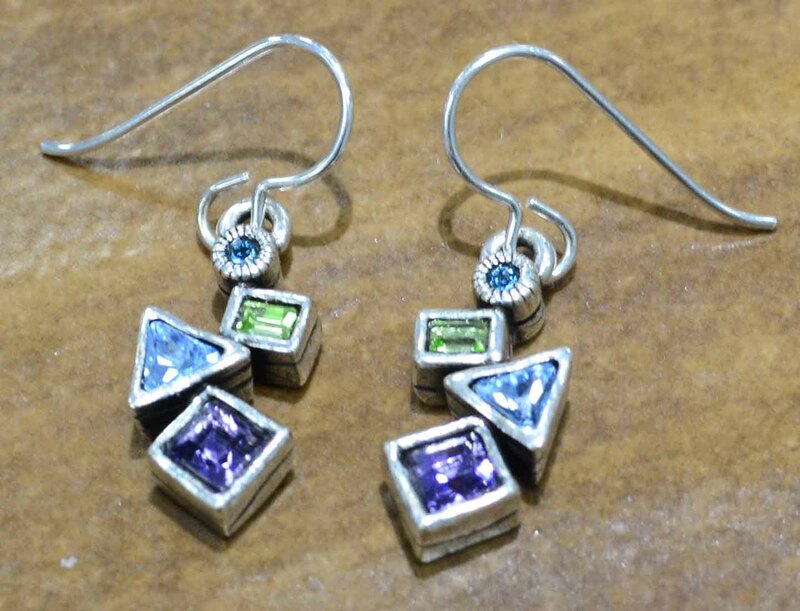 Patricia Locke names each style and this earring style is called Flurry. These earrings feature Patricia Locke’s color palette named Waterlily. 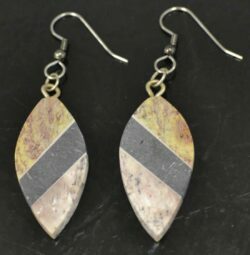 These drop earrings are handmade by Patricia Locke Jewelry. 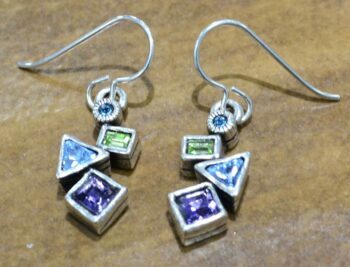 Patricia Locke names each style and this earring style is called Flurry. These earrings feature Patricia Locke’s color palette named Waterlily. 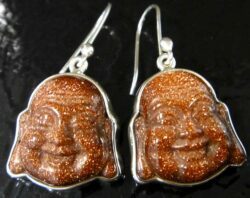 All stones used in the earrings are Austrian crystal. The Waterlily color palette includes green, purple, and blue stones. 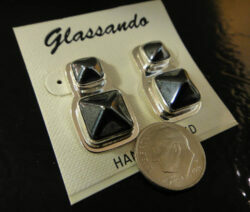 These earrings are silver-tone. All Patricia Locke jewelry uses nickel free pewter metal that is then plated with an antiqued sterling silver for these earrings. 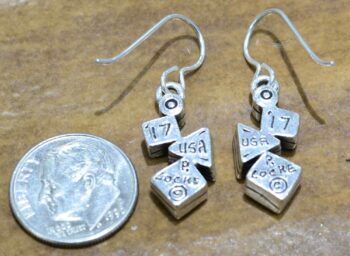 These earrings use a hook style ear wire made of .925 sterling silver that fits easily into the ear.